I’ve been a big big fan of COVERGIRL’S LashBlast mascara, so I was quite twitterpated when CoverGirl announced that its latest mascara — LashBlast Fusion — was introduced today!There you have it, fresh and hot off the press and too hot for skinny lashes to even have an excuse to exist. It is COVERGIRL’S first ever volume and length mascara, and was previewed by the great Pat McGrath during the Fall/Winter 201 Fashion Week shows (Anna Sui). Check it out here. 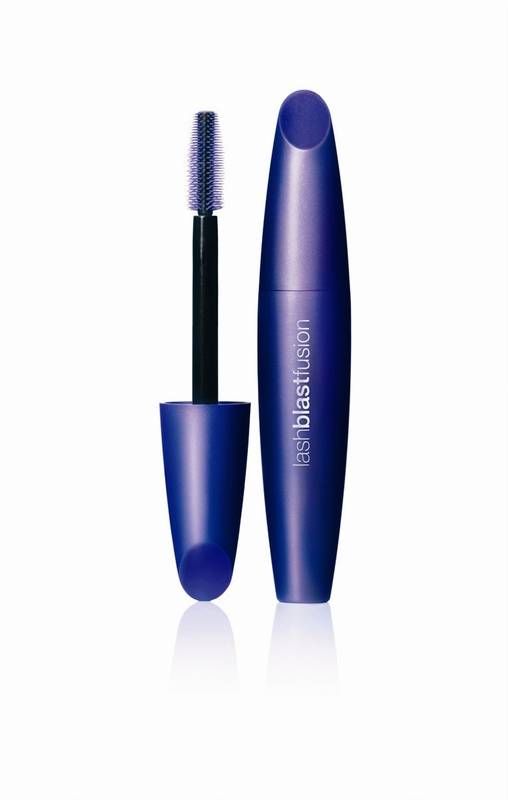 LashBlast Fusion will hit stores in April, but you can get it exclusively through an online pre-sale starting March 12th (this presale will also offer FREE SHIPPING for the $8.99 priced mascara – c’mon how can you resist?). Visit www.Facebook.com/COVERGIRL beginning March 12th to find an e-retailer. Ill try it and review it.